The redundant EMBER_GLIMMER_ALLOW_BACKTRACKING_RERENDER feature flag has been removed, together with the deprecated link-to helper’s currentWhen property. A couple of hacks accommodate the already-dropped support of PhantomJS. The deprecated contains method for Enumerables and the legacy Ember.K utility are history. Furthermore the _beforeObserver method from the ember-metal lib now asserts the type of its first argument, instead of throwing an error, and the number of passed and failed tests is now emitted after each test run correctly. The list of browsers to run the CI against has been updated here and there in accordance with the new browser support requirements of 3.0. The backburner dependency has been upgraded (1, 2, 3) and several modules have been updated to make use of the native WeakMap. Also a Long Term Support (LTS) release bugfix landed this week, improving the handling for catching run-wrapped errors. You can read more about the fix in the detailed PR description. And finally, the settled test helper has been refactored, which allows to check for pending async operations, and a new util for validating error handlers has been added. We’d like to thank @Turbo87, @thoov, @cibernox, @bekzod, @rwjblue, @locks and @sivakumar-kailasam for their work on these improvements this week. With the previous introduction of the bundler and the broccoli-assembler in Ember CLI, the way has been paved with features to allow a more flexible build pipeline. 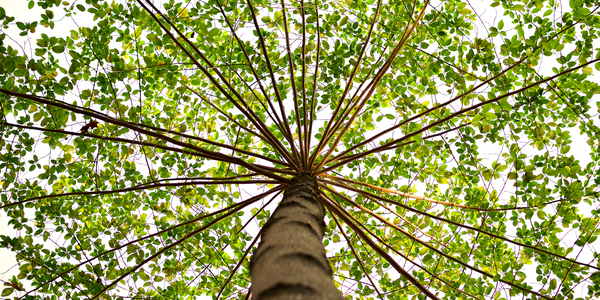 One of these features, called tree shaking, will allow you to get rid of unused code in your application and build more lightweight assets. You can read more about the motivation behind this in the original RFC. 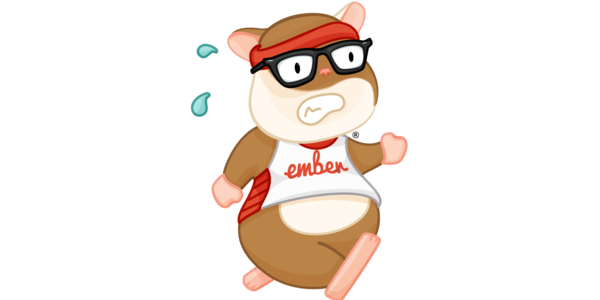 This week, the new ember-cli-tree-shaker addon has been released, which allows you to test out the future of tree-shaking in Ember today. Although the project is a work in progress, it already allows you to eliminate dead code in the addon tree and remove it from your application. A huge thank you goes to @kellyselden and @twokul for creating both the RFC and the new addon. The ember-cli-app-version project is a package that displays version data of your app in both the Ember Inspector and the app itself. Recent changes included avoiding errors to be thrown when the app’s configuration is not present (1, 2), a fix for the CI, and another dependency update. Many thanks to @lennyburdette, @BryanCrotaz and @rwjblue for their work on this package this week! This week, the way components are invoked has been refactored (1, 2), improvements to the handle table landed, and a static component helper for a more efficient component invocation has been introduced. Also this week the @glimmer/blueprint package found its way into the monorepo, and the data segment has been refactored. Last but not least, the Glimmer VM Guides about validators have been updated, and dependencies were cleaned up or upgraded (1, 2, 3). A warm thank you goes to @smfoote, @t-sauer, @chadhietala and @Turbo87 for working on Glimmer this week.